The mineral water of Molisia, is well balanced with mineral salts, which provide the essential needs to maintain a healthy lifestyle, from its beginning! The lightness and balance of Molisia makes it the ideal water for the preparation of artificial milk. 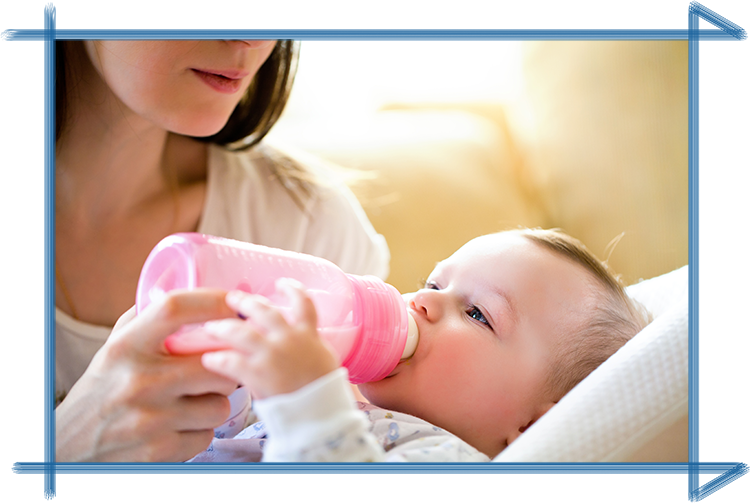 This theory has been proven by university studies, which showed the positive impact of low levels of minerals in water, this natural process making the water very delicate and pure, which is a very important aspect to consider in the preparation of artificial milk. 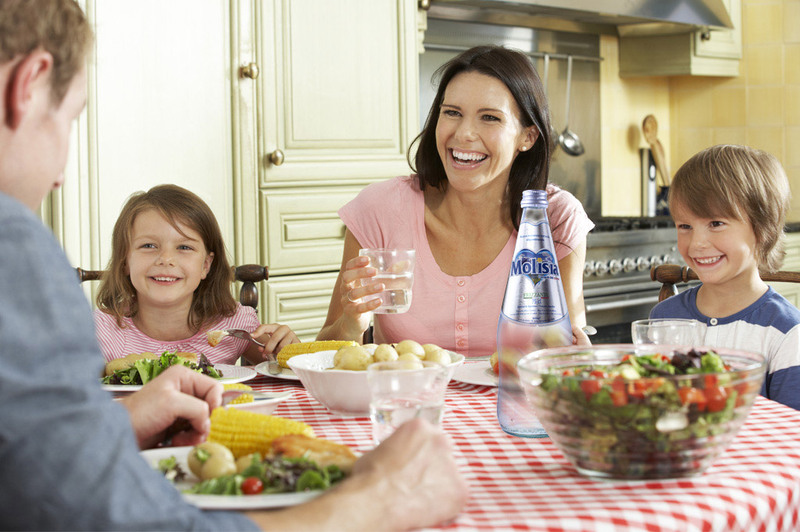 Molisia is also the ideal water for young children: thanks to its balanced lightness which helps the digestive system and is also helps to maintain a sound urinary tract and is a very important element for nutrition in the early years of life. The mineral water of Molisia is also suitable for hydration during sportive activities, both for the recovery of fluids lost and for the reconstitution of food supplements and mineral salts. 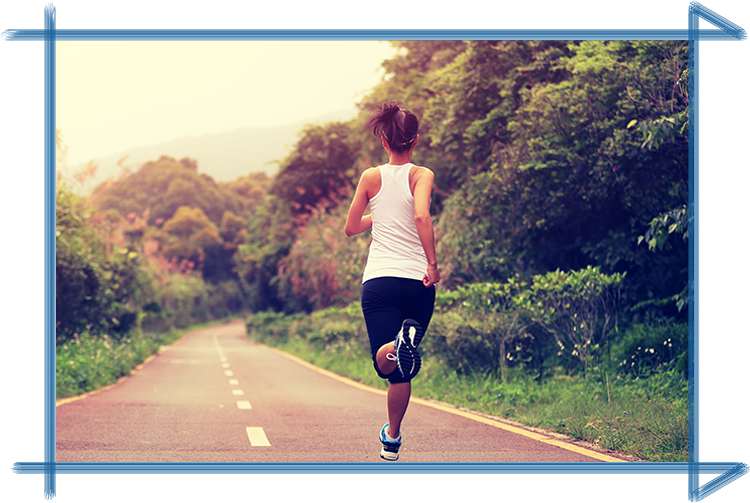 MOLISIA mineral water is suitable to drink during training or other forms of physical exercise, due to its light weight consistency, making it much less heavy on the stomach, which could cause cramping during physical activity .